From the biggest Bitcoin whale movements of all time to an unusual dating simulator on the NEO blockchain, here’s a look at some of the stories breaking in the world of crypto. A new look at the biggest Bitcoin whale movements in history reveals some eye-popping numbers. The biggest BTC transfer on record happened in November of 2011, when 500,000 Bitcoin moved to a single address, according to a mashup from the crypto news outlet Chepicap. That amount of BTC would be worth about $1.77 billion today. The next biggest movement happened in November of 2013, when 194,993 BTC – now worth about $689 million – was transferred. 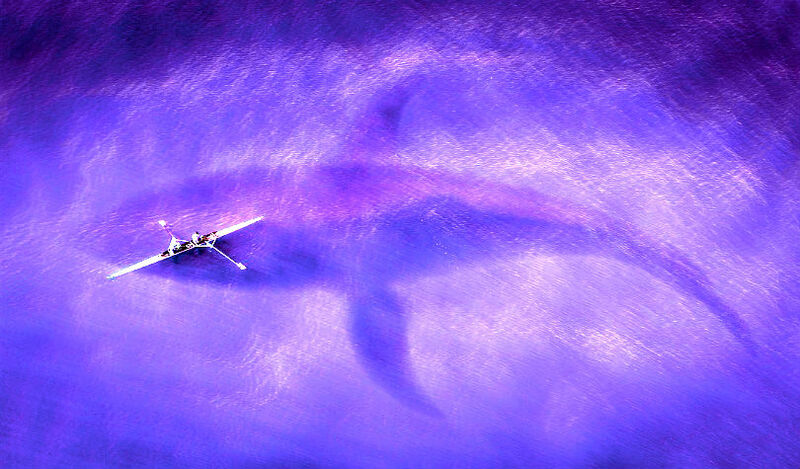 The third largest Bitcoin whale transfer of all time happened in March of 2014, when someone moved 180,000 BTC, which is now valued at $636 million. The list leaves out a number of big transfers made by cryptocurrency exchanges. On Thursday, Ripple’s chief technology officer David Schwartz will speak at a blockchain conference hosted by Harvard’s Center of Mathematical Sciences and Applications. 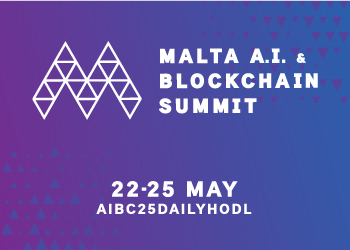 The conference is covering a wide range of blockchain-related topics, from cryptography, game theory, graph theory, and theoretical computer science to concrete applications like accounting, government, economics, finance, management and medicine. Schwartz will deliver his upcoming presentation entitled “The Future of Digital Currency: Building the Internet of Value.” You can check out the full lineup of speakers here. The decentralized marketplace Openbazaar says it’s releasing a new app designed to give users a fully private way to shop, chat and send crypto. The app is called Haven. The team says it’s “coming soon”, although there is no official launch date. The app will utilize Openbazaar’s wallet, which supports Bitcoin, Bitcoin Cash, Litecoin, and Zcash. Support for Ethereum is planned for the near future. 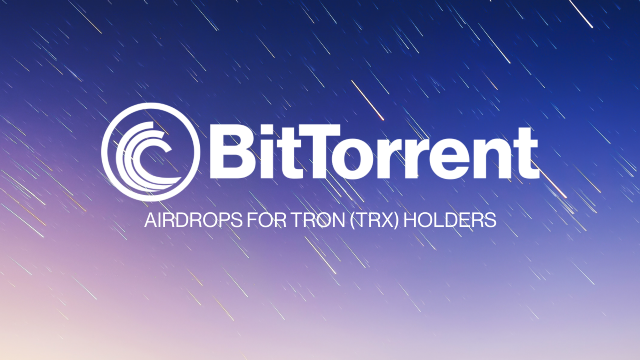 The file sharing platform BitTorrent says it’s first airdrop of the BitTorrent token (BTT) to Tron (TRX) holders will happen on February 11th. 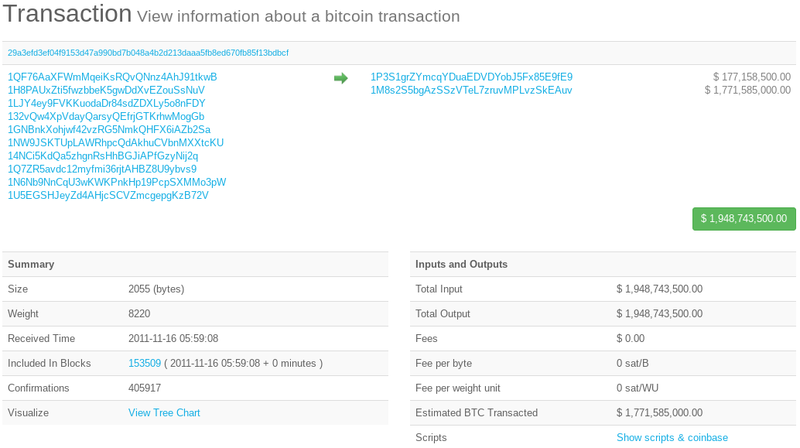 You can check out a breakdown on how much BTT BitTorrent is handing out here. The mobile game NEO.Girl has launched its public beta. The game is based on NEO blockchain technology and, according to its developers, lets players interact with the main character Luna and also develop a “friendship” with her.